Mequon-Thiensville Community Gift Certificates program is a plus for both local merchants and purchasers. Community members may purchase a gift check for any denomination. It’s an ideal gift. The recipient of the gift check is able to choose to redeem the certificate at any of the participating member businesses listed on the brochure. Recipients can choose from a wide variety of uses, from restaurants, spas and retail stores to practical items such as groceries and gasoline. The certificates are an especially popular gift for teachers, coaches and during the holiday season. Gift Certificates can be purchased at the Mequon-Thiensville Chamber office, during business hours on weekdays at 6331 W. Mequon Road, Mequon. Community members may call ahead to place their order at 262-512-9358. The Gift Certificate program is a benefit offered to chamber members to promote their business and generate sales. The Mequon-Thiensville Chamber is pleased to provide this program as one of our shopping local initiatives. 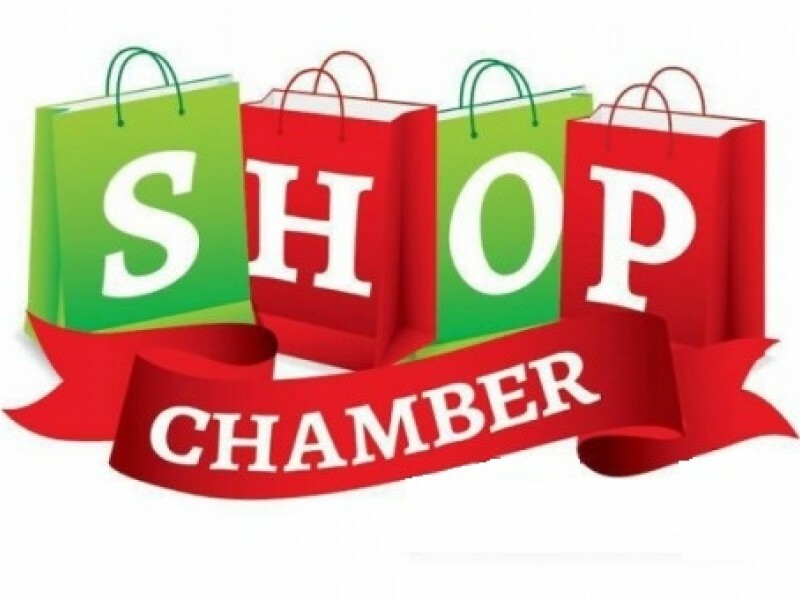 Members can call 262-512-9358 or email info@mtchamber.org to learn more information or request being listed on the Mequon-Thiensville Chamber Gift Certificate participant brochure .